A trip to Italy can bring you beautiful historic cities where art and ancient ruins compete for your attention, amazing lakes, beaches, mountains, but always delicious cuisine. 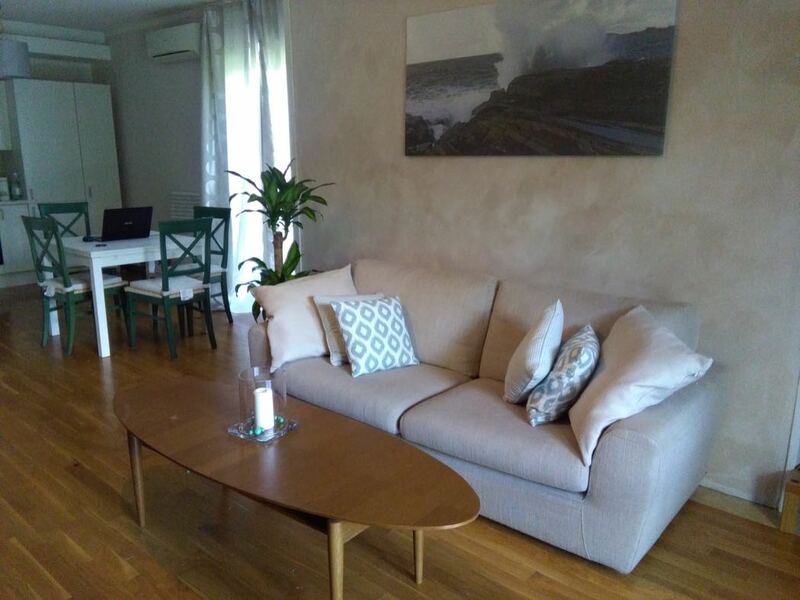 If you wish to find a luxury base for your next trip to Italy, or even are looking for something a little more permanent, Renate Villas has many beautiful villas to buy and rent in Italy. 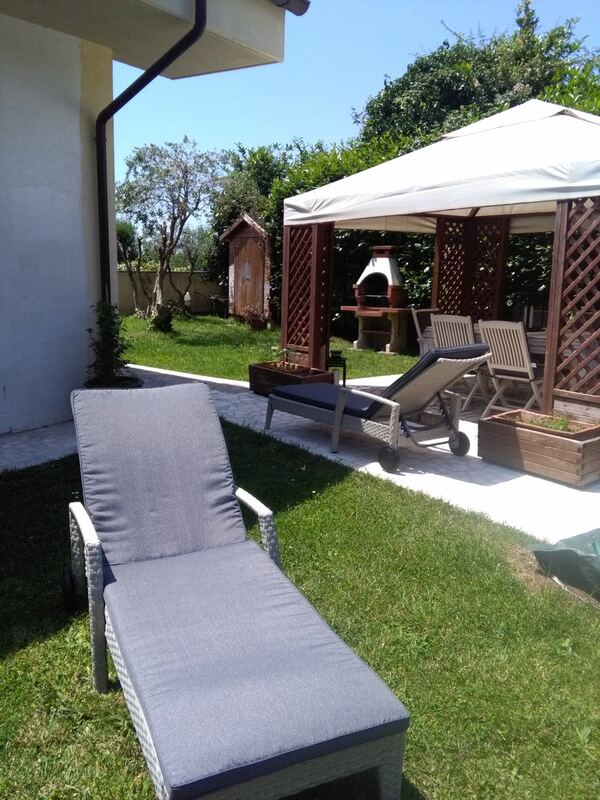 For a really authentic Italian experience, renting a villa gives you all the home comforts and much more privacy than you would get staying in a hotel. It’s a unique, home-away-from-home opportunity. The villas themselves are located all over Italy, many are north of Rome and in Tuscany but there are also villas on the east coast of Marche and Abruzzo, Sicily, Liguria, north of Milan and Sardinia. You can search based on the location that you want or what type of break you want; be it for a large group, a beaching holiday, golfing break, etc. and then simply choose your villa. The team can recommend both a location and the specific villa if you let them know what it is that you are looking for. They are all private homes and the team prides themselves on having visited all the villas. All are well equipped with modern facilities, which include furniture, Wi-fi, a dishwasher, washing machine, a patio, barbecue and pool. The team are also on hand to help with anything that makes your travels as easy and stress-free as possible; they can assist with arranging your flights, full or partial catering can be arranged, daily cleaning services or a pre-stocked fridge; they are also very useful for recommendations of things to do in the local area and restaurants to eat at. If the chance to make Italy a genuine home-from-home appeals and you dream of owning your own Italian villa, then the company also sells villas and are very helpful throughout the buying process should you need support. They act as a property finder service helping you to find the right villa for you and then assisting with contracts and the buying process, they can even remain involved after the sale has gone through and help with furniture purchases or even rent out the villa for you when you’re not staying there! A beautiful example of a villa to rent from Renate Villas is Villa Olivella. 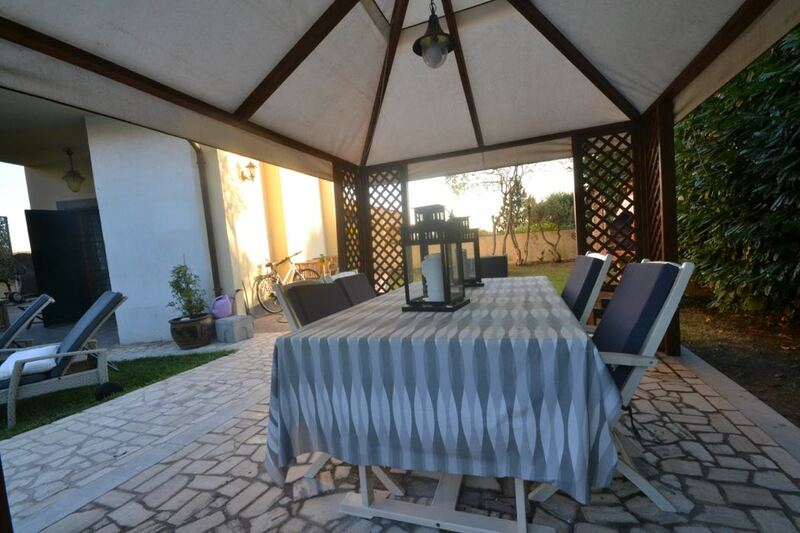 This cosy 2-bedroom villa is situated just south of Rome in the city of Albano Laziale. Flights from London to Rome take less than two and a half hours and it is then only 45 minutes by train or a 40-minute drive from Rome to the villa. The property was built eight years ago, and has a modern, light, airy feel with parquet floors throughout. It includes 2 bedrooms, which share a tiled bathroom with a Jacuzzi bathtub, and a spacious living room with a three-seater sofa and flat screen TV. 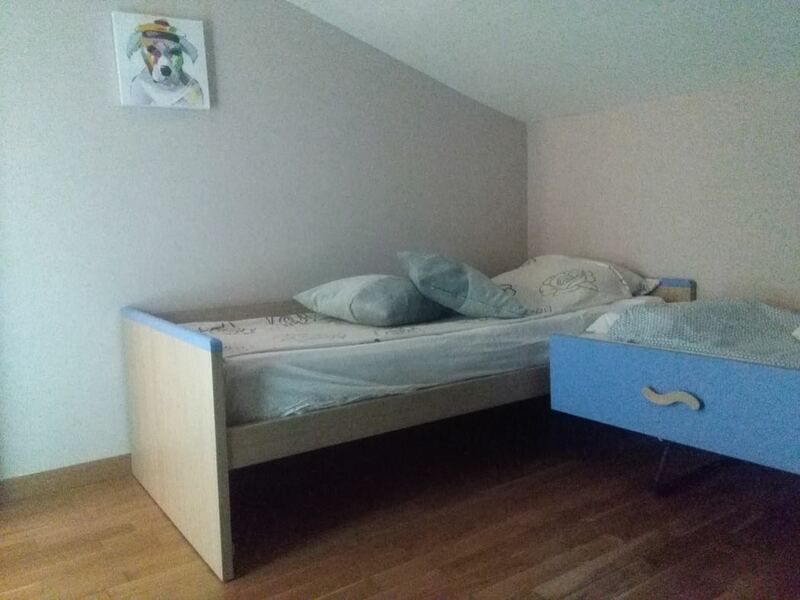 One of the bedrooms has a double bed and the other 2 twin beds, 5 could stay here at a maximum but 4 fit very comfortably. The kitchen and dining area are open plan and there is space to sit and eat if you wish to eat indoors (though we don’t really suggest that you do when it’s so lovely outside! ), the kitchen is well equipped with a big gas stove and various other modern equipment, including a dishwasher and an espresso machine – well this is Italy, you couldn’t very well not have an espresso machine could you now! 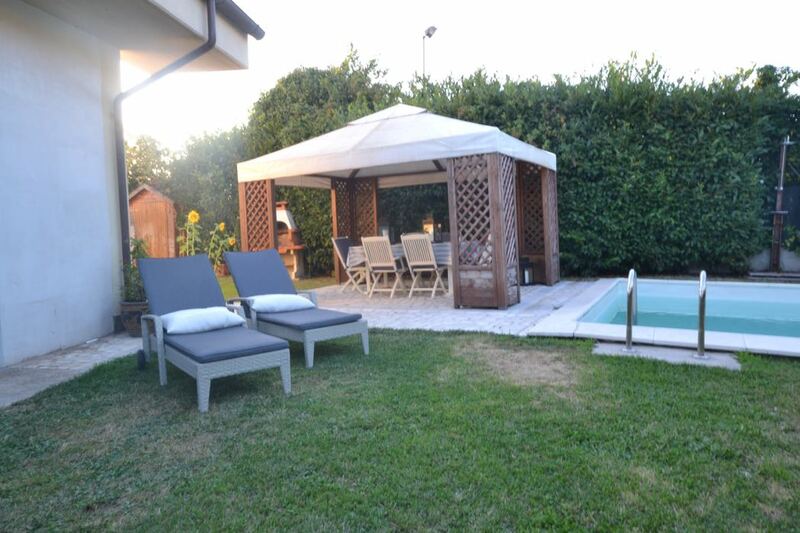 Outside, there is a charming private garden enclosed with a hedge; don’t miss the olive and lemon trees. 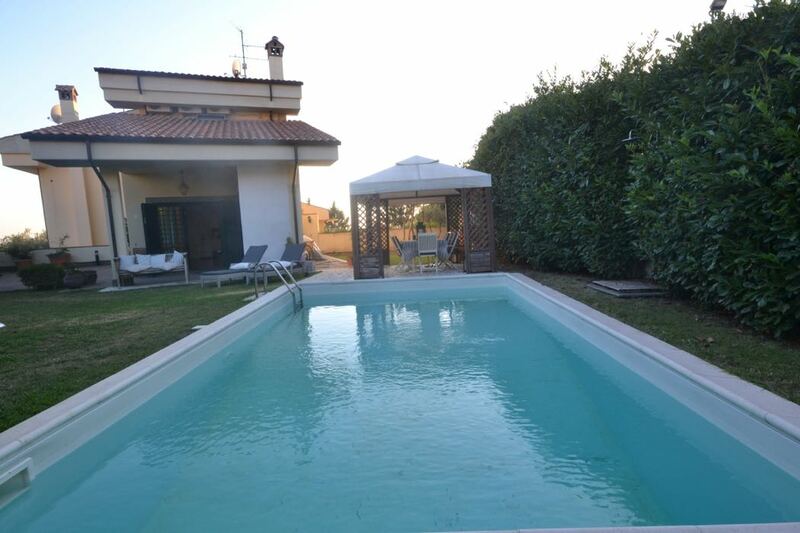 There’s also a swimming pool, perfect for cooling off after a day exploring Italy, as well as an outdoor shower, sun loungers, a barbeque and an outside seating area. The villa has Sky and Satellite TV, internet, air conditioning and there are even toys for the children to play with! 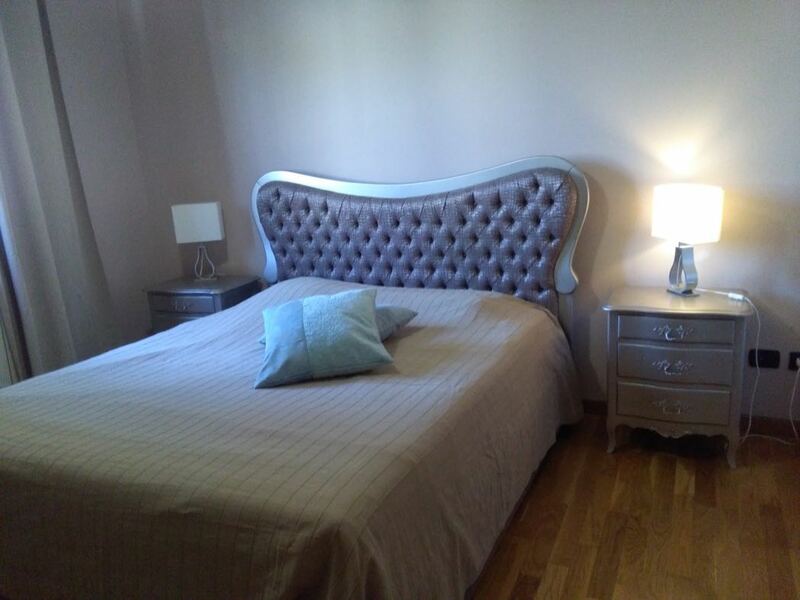 One of the major bonuses about the villa is its location, it is situated in a lovely, calm area on the outskirts of Albano Laziale, just 1 kilometre from the city centre. There is much to explore locally, the city itself is beautiful and great for shopping, Lake Albano (with its lake-side beaches) is a 10-minute drive away and of course, the fabulous city of Rome is on your doorstep. To sample authentic Italian life on your own terms in comfortable, luxurious surroundings, staying in an Italian villa is the perfect choice for accommodation and Renate Villas has a wonderful, hand-picked selection from which to choose.